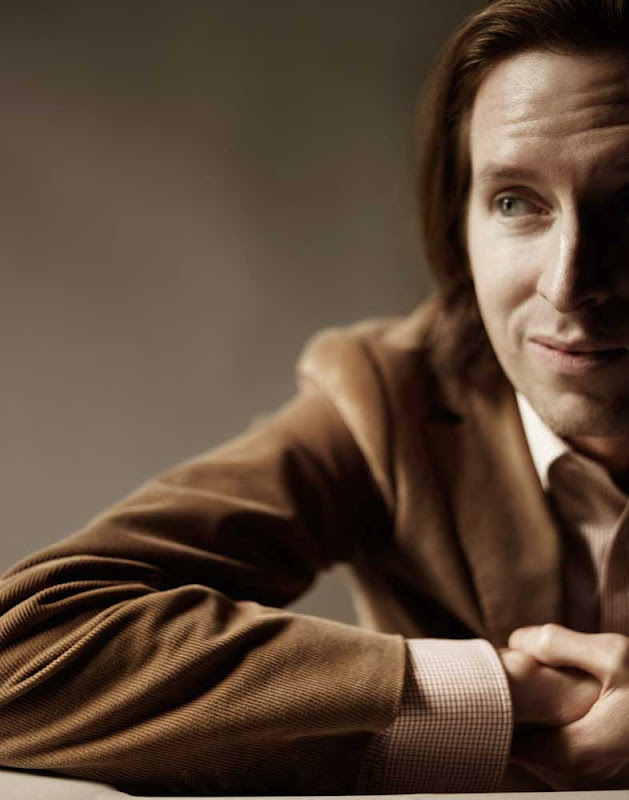 Simply put, movie director Wes Anderson is a visual genius when it comes to storytelling.... If you're not familiar with his films, rent & watch this weekend a couple of my favorites -- Bottle Rocket, Rushmore, The Royal Tenenbaums, and Fantastic Mr. Fox. I promise you won't be sorry! For a little insight, watch below the clip from Doobybrain.com which includes a collection of every over head shot from Anderson's films, followed by the trailer for his highly anticipated new movie -- Moonrise Kingdom.